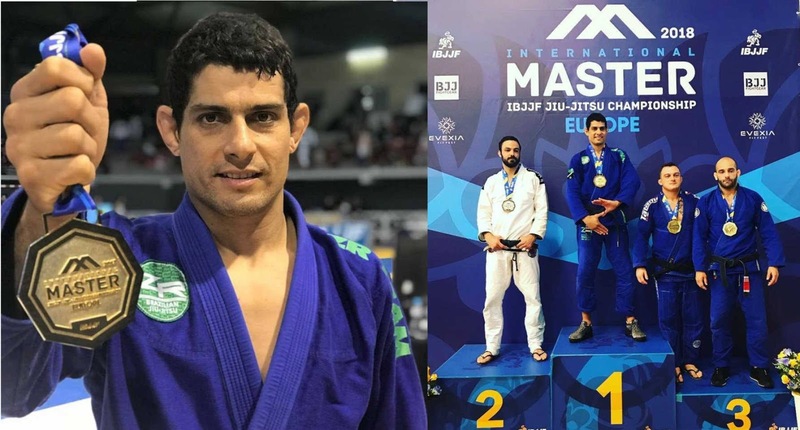 The legendary black belt fighter, the European and Brazilian champion and the winner of the international BJJ tournaments will hold 3-day BJJ seminar in the Ukrainian capital. 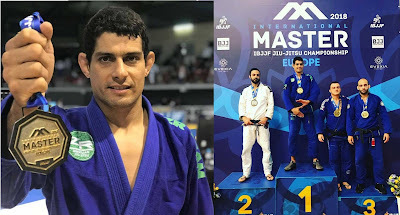 The well-known BJJ Master Max Carvalho will come to Kiev to share his wealth of knowledge of BJJ with Ukrainian fighters. The seminar will take place at the Valeriy Lobanovskyi stadium from 8 to 10 June 2018.